1 What are bad backlinks and how we get to know about it? 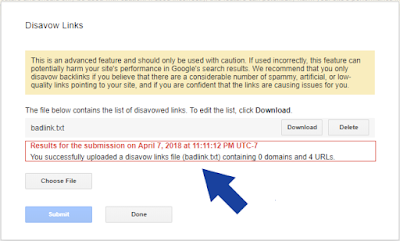 1.1 What is Google disavow tool and how can we use it? 1.1.1 How to check backlinks of a Website? Removing bad backlinks from a website is one of the best SEO practices to keep ranking well in the search results. As, we all know that bad backlinks can hurt your SEO, ranking, and even penalize your blog from search results. Thus, it is essential to remove bad links right away you get to know. In our last post, we have discussed beginners guide to backlinks. So, in this content, you will learn what is backlinks, why and how to eliminate them effectively. What are bad backlinks and how we get to know about it? Generally, bad backlinks are considered as spammy links. Those types of links are unhealthy for your site as nowadays, the link building method is banned by Google and any other search engines. So, it is essential to remove them once you get to know about it. Now, the question is how do we get to know about those bad links? If you are reading this content then definitely you are using Webmaster tools, right? 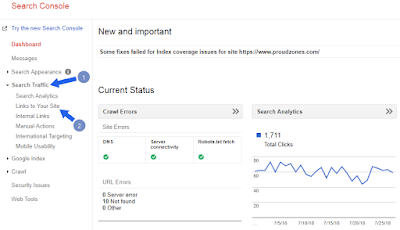 After verifying your site in the Google webmaster tools, you can easily analyze all the backlinks of your site. 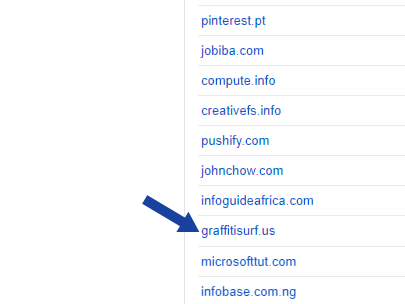 These all are the backlinks that linked my blog. 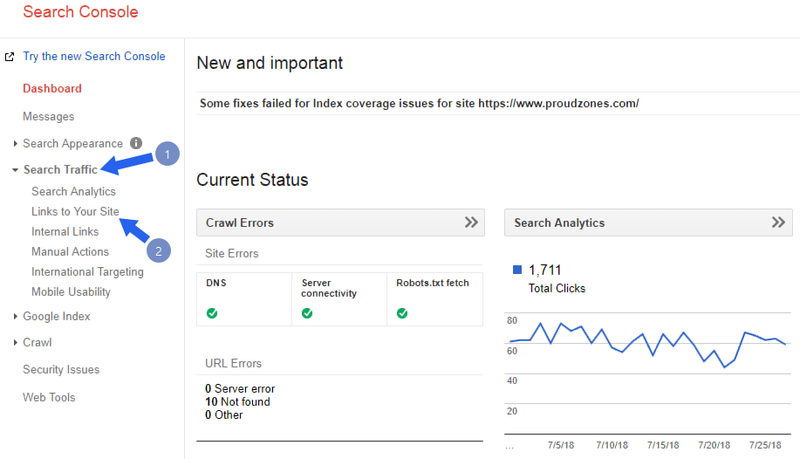 Similarly, you can also analyze all of your backlinks directly from your Search Console account. Now, in order to identify bad links from all of your backlinks, you need to manually check all the URLs one by one and then you will get to know about those bad links. 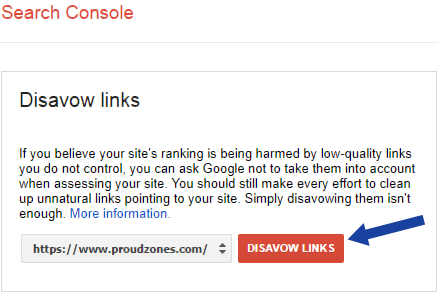 What is Google disavow tool and how can we use it? Disavow means the system that notifies search engines about the spam URLs or suggests search engines to avoid those type of links. With the modern era, Google does update their system more frequently. Thus, in order to track and remove spammy and unwanted links, they have launched the disavow tool in 2003 to remove spammy links of a website. A person with a search console account and property can simply get access to the disavow tool situated in the search console. 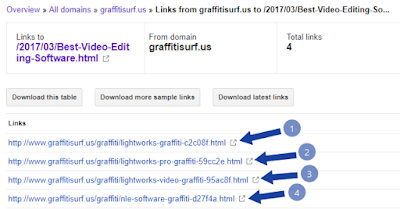 How to check backlinks of a Website? Now that you have learned about the bad links and disavow tool, it is time to check and analyze your existing backlinks. 1. Login to your Search Console and open your verified property. 2. 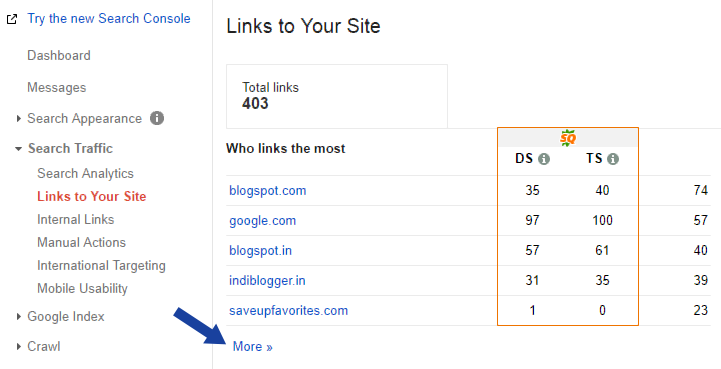 Click on Search Traffic and press on Links to your site. 3. 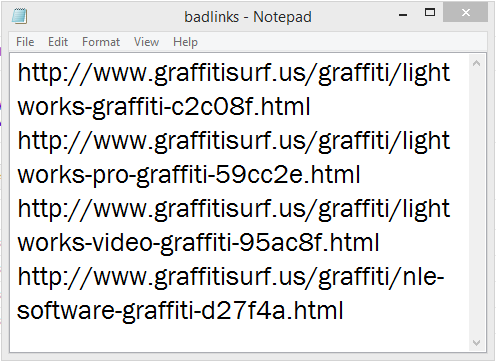 These all are your backlinks, now click on more. 4. 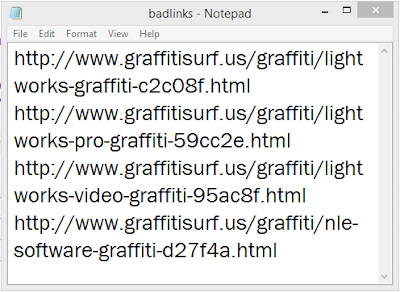 Choose and select the bad backlink you want to exclude, and click on it. 5. 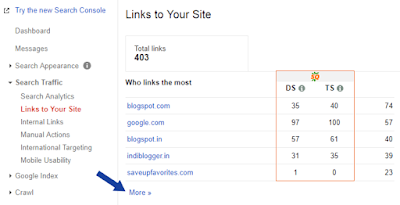 Now, you’ll see which URL of your site is linked. Again, click on the URL to know the exact page of the spam site, where you URL is placed. 6. These all are the bad URLs of the spam domain, Copy the spam website’s links and follow the below step. Now, its time to eliminate those bad URLs from your site. Just follow my lead, to do it in the correct way! 1. 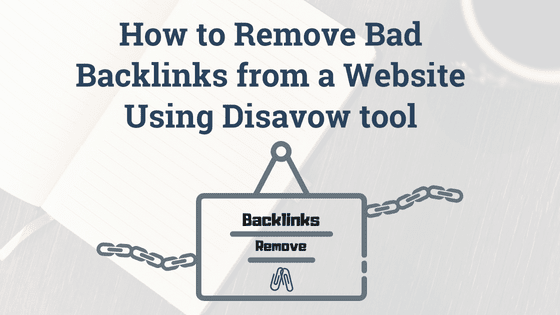 After copying the bad link, open the Google Disavow tool. 2. Select your property and click on DISAVOW LINKS. 3. 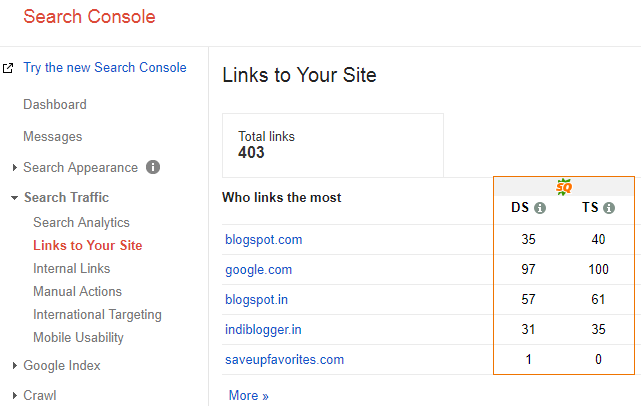 Now, disavow tool page will open, click on Disavow Links. 4. You need to create a .txt file and paste all those backlinks. 5. Open the Notepad, and paste all bad links one by one, give a title and save the document as a .txt file extension. 6. Now, go back in the disavow tool, click on choose and select the file and click on submit. Congrats, you’ve successfully removed those bad backlink from your site. After submitting the file, you’ll see, “You successfully uploaded a disavow links file”. Now, you need to be extremely careful while using the Disavow tool as once you eliminate a link, you can’t undo it later on. So, always generate quality backlinks and check your backlinks once or twice in a month, by doing this you will ensure that your site remains spam free so that you can rank higher search results.